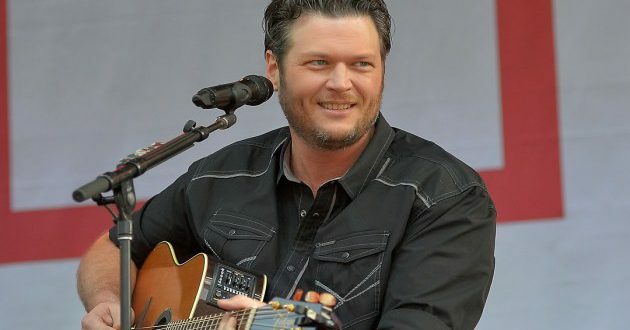 Blake Shelton will be returning to open the 2017 NASCAR season. Shelton opening the season by singing the NASCAR theme song. Shelton’s opening will air on NBC on July 1 at 7PM ET. This will be the third time Shelton has opened for NASCAR. Dale Earnhardt Jr., Jimmie Johnson, Danica Patrick, Kevin Harvick, Kyle Busch and Joey Logano will appear in the opening video.